Making new macros with powerful features! Bright-colored icons for all happy creatures! Searching for typos with fresh wildcard strings! The new Editor’s ToolKit Plus 2018 has a wealth of new features, but I’d like to alert you to a few of my favorites, some of which are not immediately obvious but can be enormously useful. with commonly used articles, prepositions, and conjunctions lowercased. That was great as far as it went, but why not make it possible to properly title-case all of a document’s headings without having to select them? That’s what this new feature does, for any text formatted with a heading style (Heading 1, Heading 2, and so on—or your own custom heading styles). 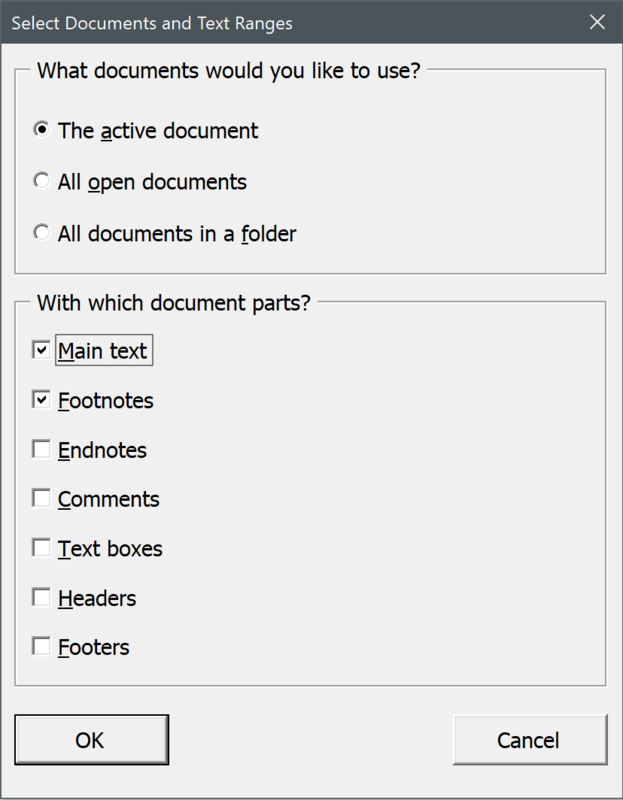 But this feature takes things even a step further, allowing you to automatically title-case headings in the active document, all open documents, or all documents in a folder — your choice. Now, rather than painstakingly capping and lowercasing by hand, you can have this feature do it for you, in seconds rather than hours. But wait — there’s more, as they say on TV. 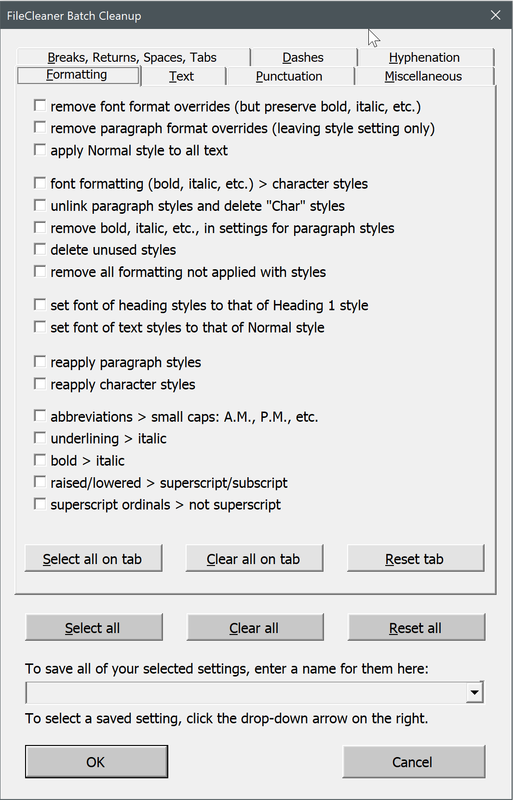 This feature references a list of words so it knows what to lowercase, and you can edit that list to fit your needs. Obviously you’re going to want such words as and, the, of, and an, but what about beyond? How about through? 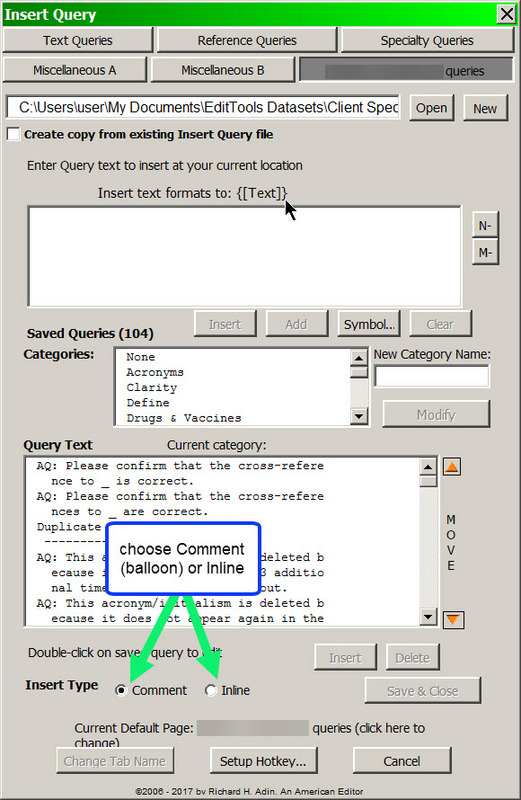 Add or remove words to meet your own editorial style. In addition, you can add text that you want to remain in all caps: USA, NASA, AARP, and so on. Finally, you can even specify mixed case, with words like QuarkXPress and InDesign. In my opinion, this feature alone is worth the price of admission. It will save you many an hour of editorial drudgery. As you almost certainly know from hard experience, sometimes Microsoft Word documents become corrupted. (The technical term for this is wonky.) 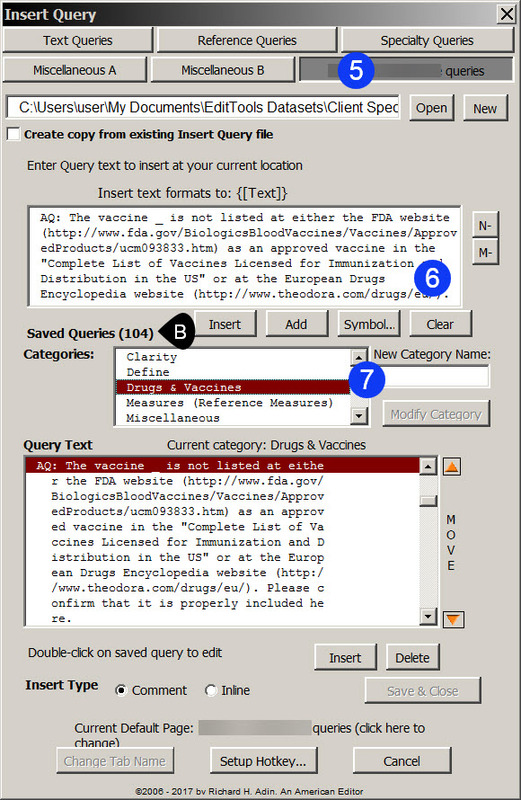 The standard fix, known as a “Maggie” (for tech writer/editor Maggie Secara, who has made it widely known to colleagues, although she did not invent the technique), is to select all of a document’s text except for the final paragraph mark (which holds the corruption), copy the text, and paste the text into a new document, which should then be free of wonkiness. That’s simple enough, but section breaks can also hold corruption, so if your document has several of those, you have to maggie each section separately. Paragraph breaks also can become corrupt, in which case they need to be replaced with shiny new ones. The AutoMaggie feature in Editor’s ToolKit Plus takes care of all this automatically. If you’re fond of using macros that you’ve recorded yourself or captured online, you’ll find MacroVault a truly revolutionary feature of the new Editor’s ToolKit Plus 2018. It was included with the previous version of the program as a way to easily access the macros you use the most, including automatically set keyboard shortcuts to run those macros. Now it takes your macro use to the next level, allowing you to run any of your macros on the active document, all open documents, or all documents in a folder. 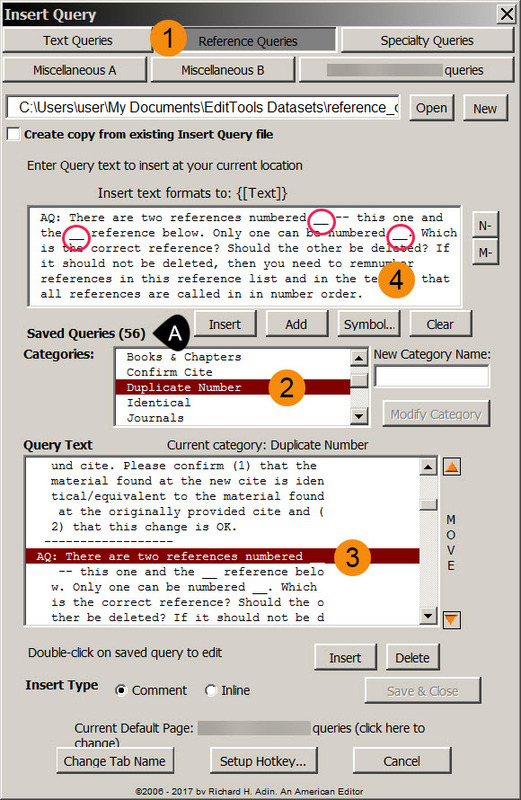 Not only that, but you can specify which parts of a document you want to use — the main text, text boxes, footnotes, endnotes, headers, footers, and comments. This brings enormous power and flexibility to your macro collection. But I think the slickest new feature in FileCleaner is the ability to save entire sets of options for future use. Just enter a name for a set of options (for a certain client, a certain kind of manuscript, or whatever). Then click OK to clean up those options. The next time you use FileCleaner, you can activate that set of options again by clicking the drop-down arrow on the right. When you do, all of the options for that saved setting will become selected. You can save up to 20 different sets of options. My final favorite thing isn’t actually a feature. Instead, it’s the speed of nearly all the features in Editor’s ToolKit Plus 2018. I originally wrote many of my programs back in the 1990s, using the clunky, old-fashioned WordBasic language. When Microsoft Word 97 was released, it featured a new language — VBA (Visual Basic for Applications), but it would also convert WordBasic macros into pseudo-VBA so the macros would continue to work in the new software. That pseudo-VBA has been the basis for my original programs ever since. Now, in Editor’s ToolKit Plus 2018, I’ve rewritten most of the code from the ground up in native VBA. It took a long time to do that (nearly 28,000 lines of code! ), but the resulting software is fast. NoteStripper, for example, used to strip notes to text by selecting, copying, and pasting each note. It worked, but if a document had lots of notes, it took a long time. Now, NoteStripper strips notes to text without selecting, copying, or pasting anything. Everything is done using the built-in text ranges of the notes and the document itself, and wow, what a difference! For purposes of comparison, I just used NoteStripper on a document with 100 notes. The old version took 25 seconds — not bad. The new version took 2 seconds — making it more than 10 times faster than the old one. If you’re working on a big book with a short deadline, that kind of speed can make a real difference in your ability to get the job done. I hope you’ll try the new Editor’s ToolKit Plus 2018 (which runs in Word 2016 on Macintosh, and in Word 2010, 2013, and 2016 on PCs), and that it will become one of your favorite things! If there are any features you particularly like, I’d love to hear what they are. If there are any features you would like to work differently, I’d love to hear about that as well. Finally, if there are any features you think needed to be added, please let me know. I’d like to make Editor’s ToolKit Plus as useful as possible. By the way, I continue to make improvements to the program almost daily. For that reason, if you’ve already installed Editor’s ToolKit Plus 2018, I strongly recommend that you download and install the most-recent version. You can download it here.